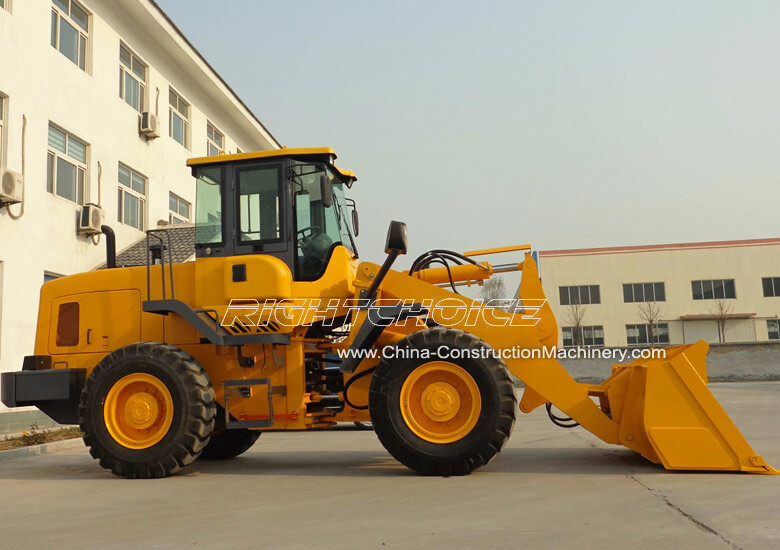 Wheel Loader Suppliers & Manufactures - The RC30 wheel loader's high productivity and low price has made it one of our most popular wheel loader models. 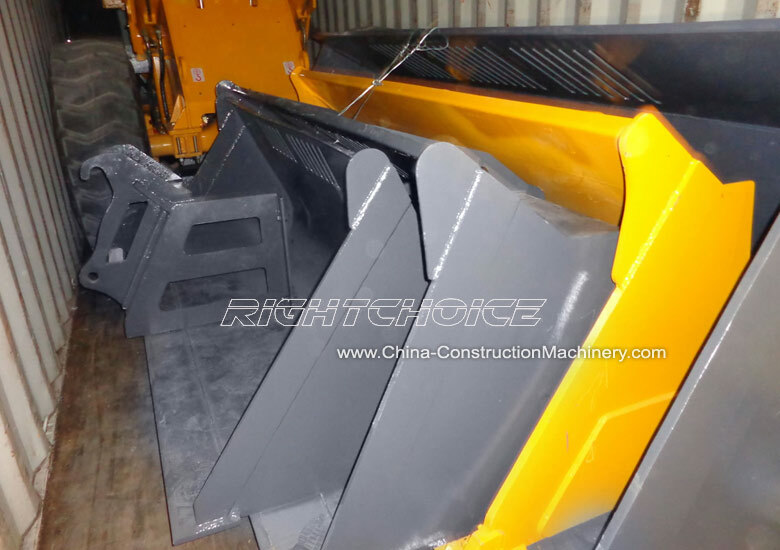 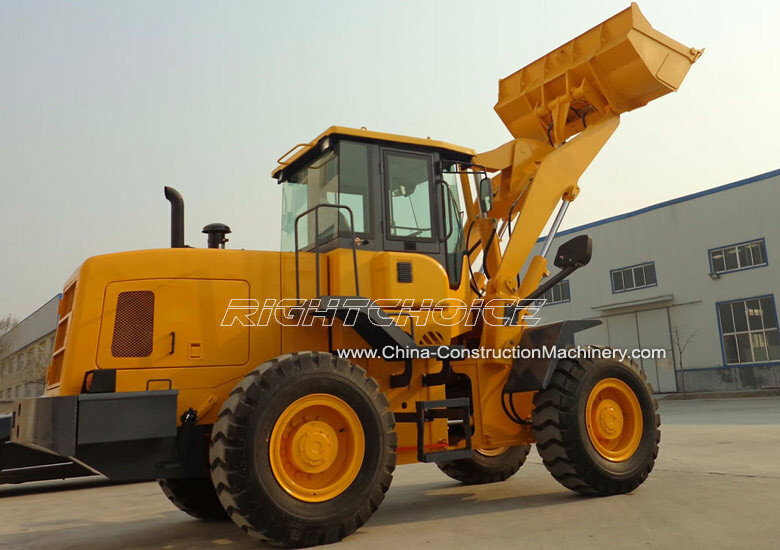 This loader is able to tackle heavy tasks effortlessly thanks to its 3000 kg (6614 lb) lifting weight capacity and 10800 kg (23810 lb) self weight. 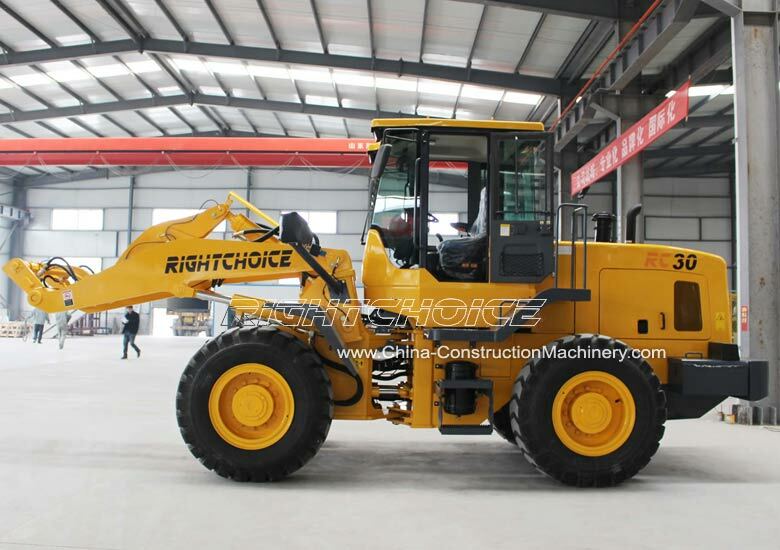 Click here for more information on the RC30 wheel loader or here to see more models. 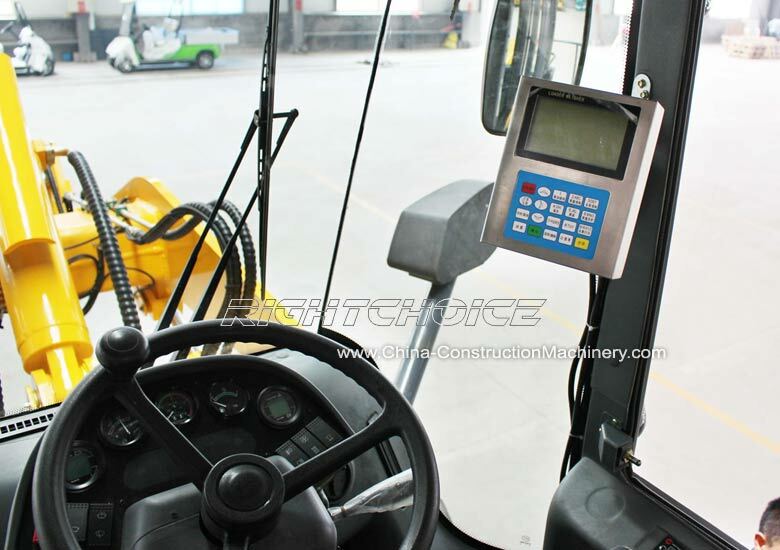 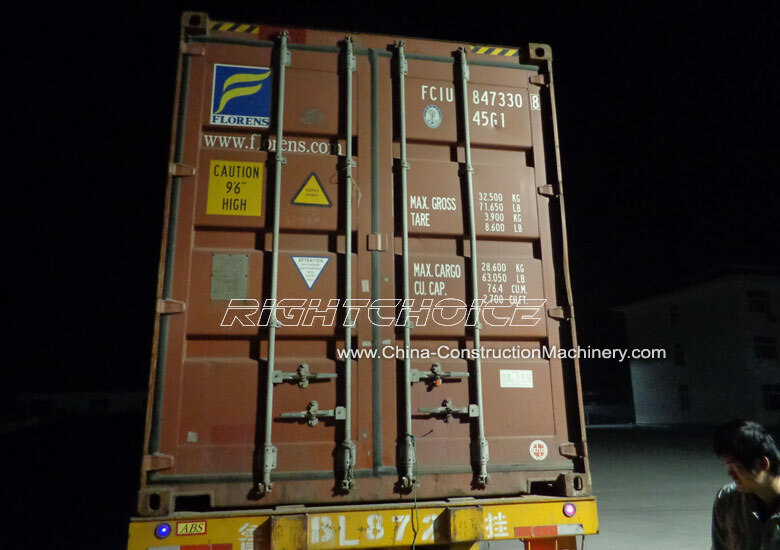 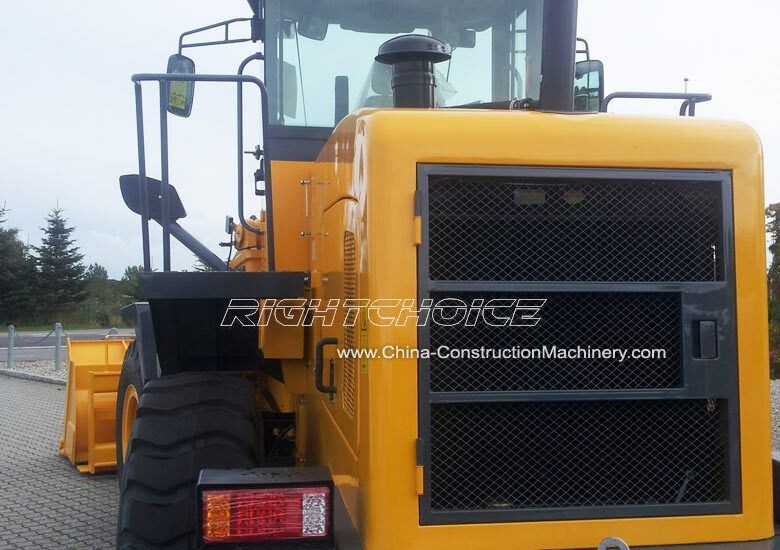 Please feel to contact us to inquire about any of our heavy construction machinery. 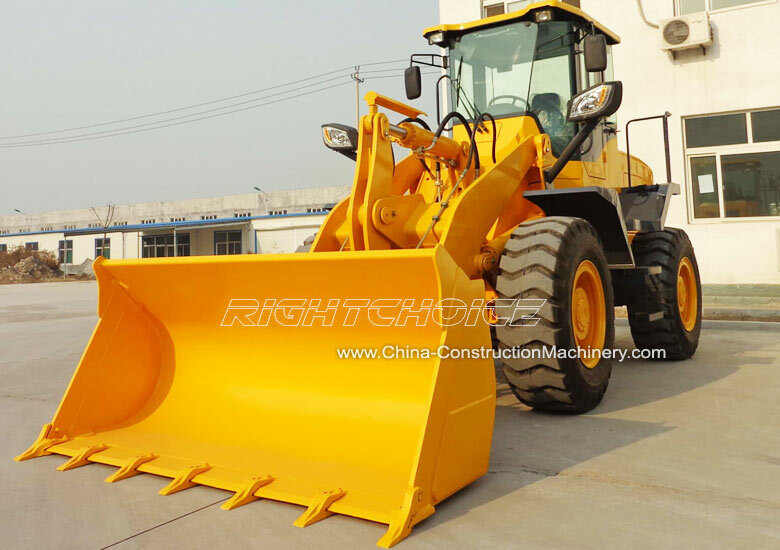 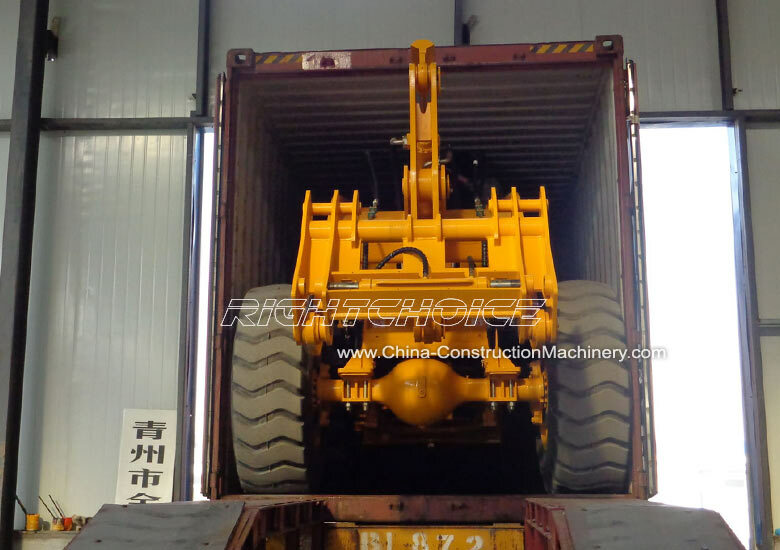 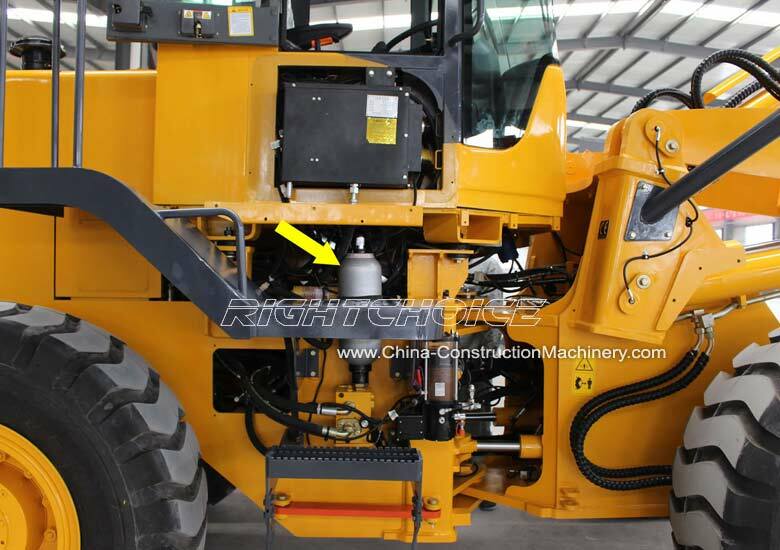 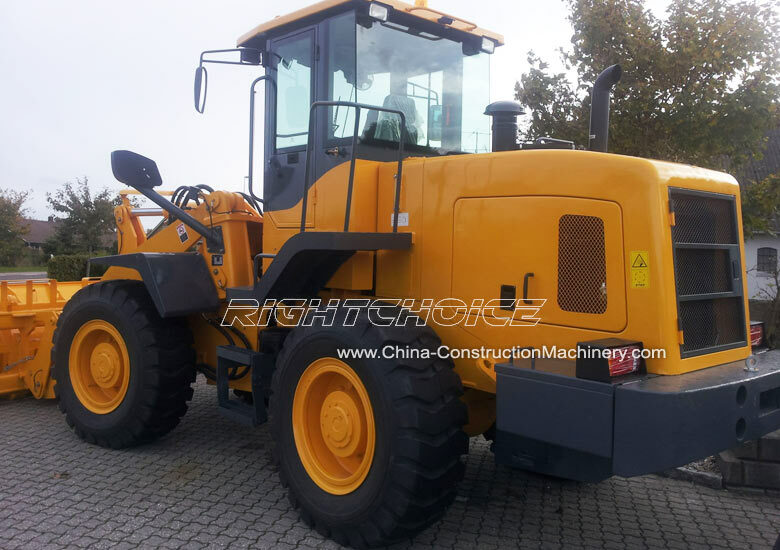 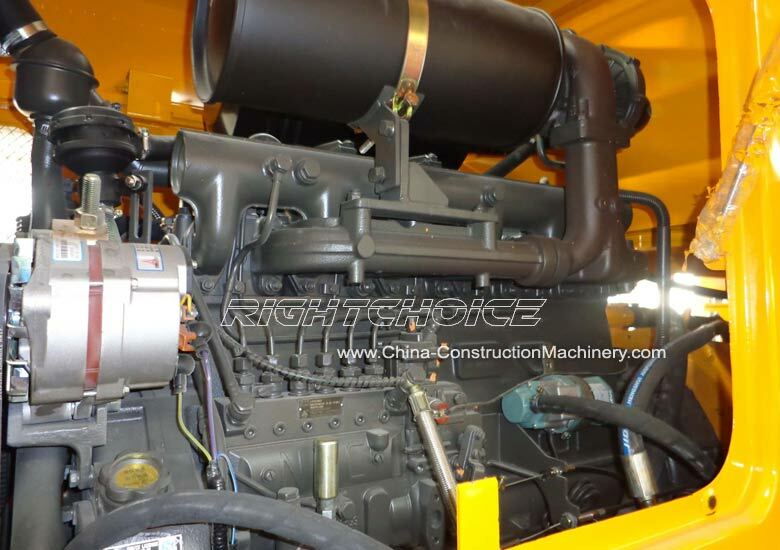 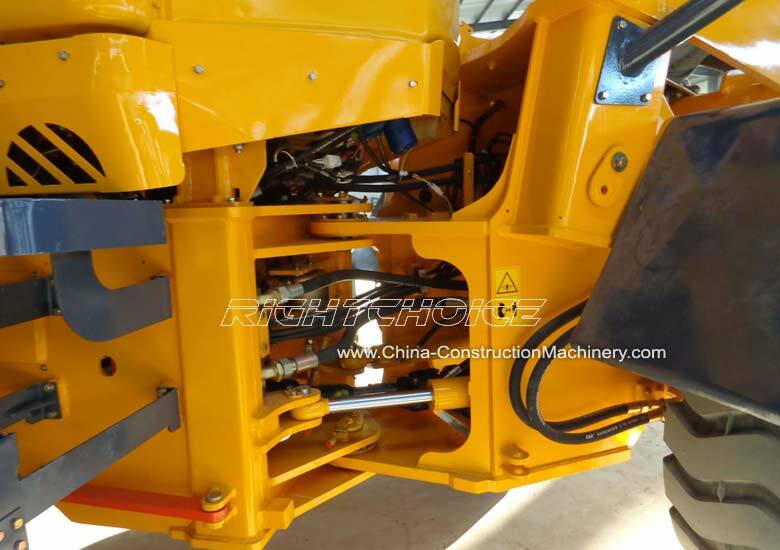 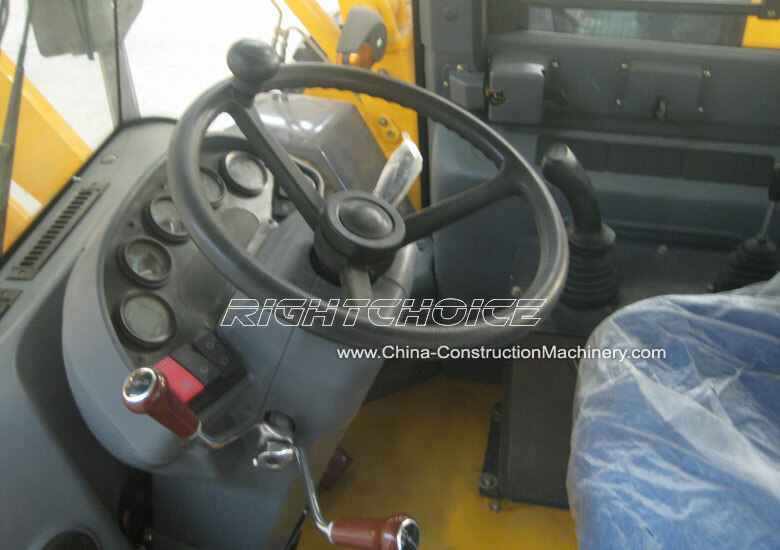 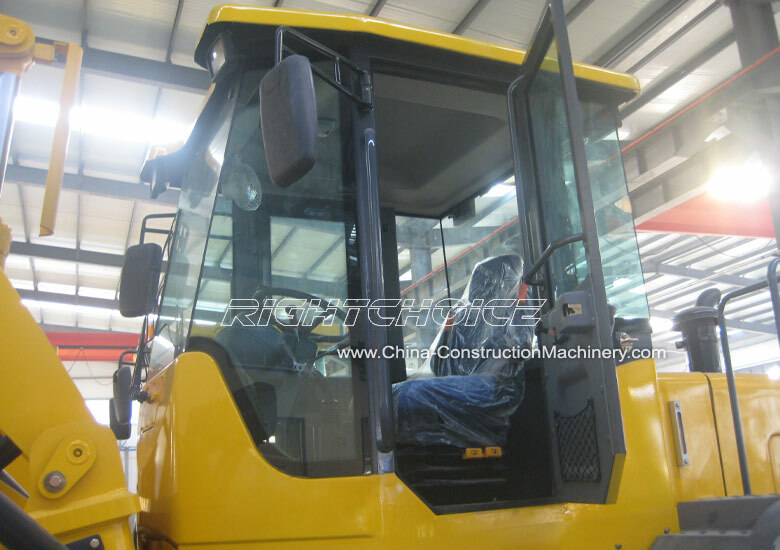 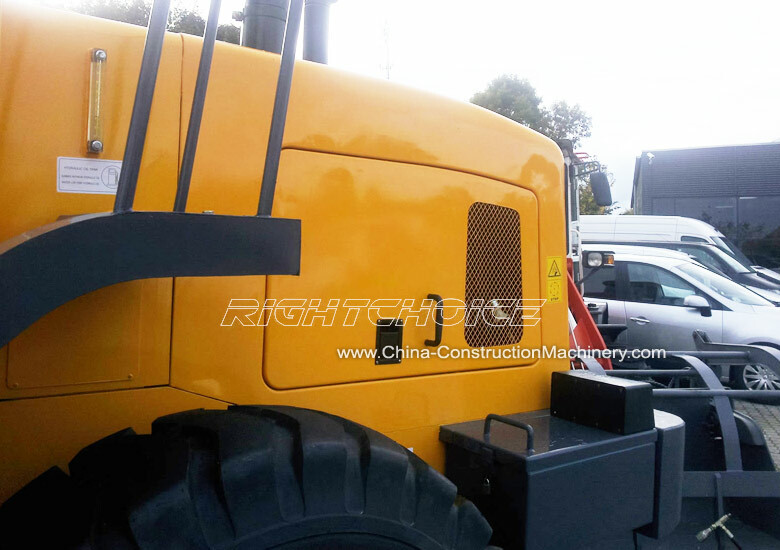 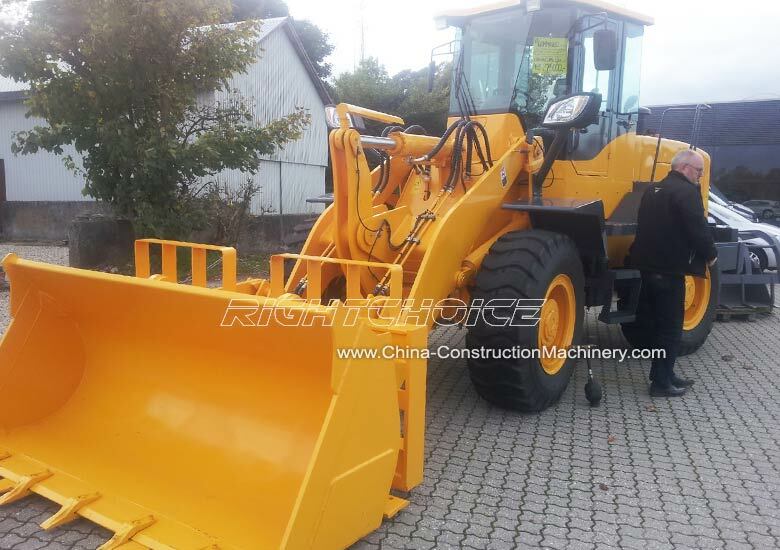 We are a one of the leading wheel loader suppliers and manufactures in China with a variety of wheel loader models at the best rates.